The St. Helena retreat of actor/director Robert Redford and his artist wife, Sibylle Szaggars Redford, is on the market for $7.5 million. Tucked among the rolling hills of Napa Valley, the European-style estate is as handsome as its owner with an emphasis on traditional refinements and natural beauty. Purchased in 2004, the 10+ acre property features a 5,255-square-foot main residence with three spacious bedrooms, a library, office, lounge, sauna and multiple fireplaces. Decorated in desert colors and equine paintings, it is easy picture the Academy Award-winning director pondering his next project while gazing out at rolling hills and lush gardens. The exterior spaces are equally mesmerizing. There’s a pool, hot tub, vegetable gardens, orchards, and mature landscaping which provides both privacy and spaces for quiet contemplation. Outbuildings include a detached garage, 500-square-foot workshop and 907-square-foot art studio. Szaggars Redford, 61, is a German-born multimedia environmental artist whose works highlight the human connection of life and land. Her custom art studio features a clear glass garage door which allows for the easy transportation of artwork while still allowing in natural light and inspiring garden views. 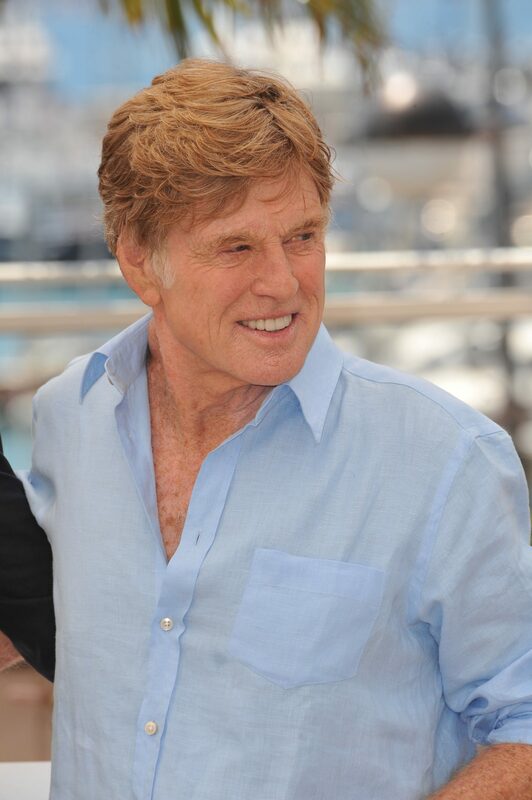 Robert Redford, 82, made a name for himself on stage, screen and as the founder of Utah’s Sundance Film Festival. His Napa home, appropriately named “Danza del Sol,” or “Sun Dance” in English is a fitting tribute to an American tcon.